Looking for interactive experiences at the festival? If you haven’t checked out our DesignTO Festival Schedule yet, head to our website and see what’s in store for 2019! There are always so many things to see, but only so much time. 2019 will be our biggest festival to date and we’ve got lots of interesting events, exhibits and installations exploring interactive design. ‘A Moment in Time’ is both an exploration and statement of how we exist in defined spaces. At the beginning of the exposition, it is clear that the sculptural form is more important, over the time that the piece is in place it becomes clear that it is the individual that brings life and movement to piece and the individual becomes more important. There is the experiential aspect of the piece and individuals move through the space, but there are also photographs taken from above which capture how individuals exist within the space. We all interact with this sculpture in ways that are similar, but it is the a-typical interactions which make the piece notable and worthwhile. Urban living can be stressful and its accumulation can lead to mental health concerns and declines in personal wellbeing. Where does our city stand then in terms of understanding and helping citizens cope with such pressures? Can a transformation in our urban environment help alleviate that stress? ‘Good Vibes Only’ broadcasts the joyous moments of community members and weaves these individual experiences into a collective narrative. 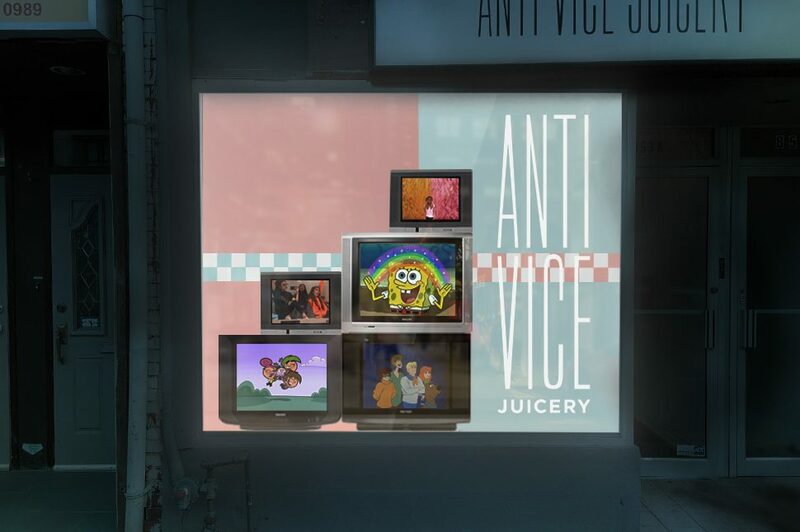 With a mixture of classic cartoons and user-generated instagram content, the interactive installation looks to inject happiness and positivity in the neighbourhood through laughter. 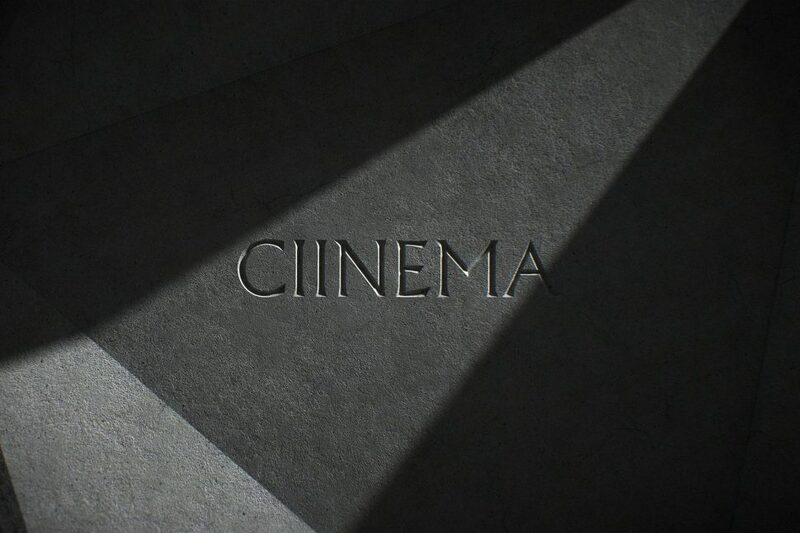 ‘Ciinema’ is a video mixtape series meant to spark, inspire and provoke. A one-hour screening / Q&A, this edition of ‘Ciinema’ will be curated by Worship, a Toronto­-based independent design and motion studio founded by Nicolas Girard and Rafael Ruiz. 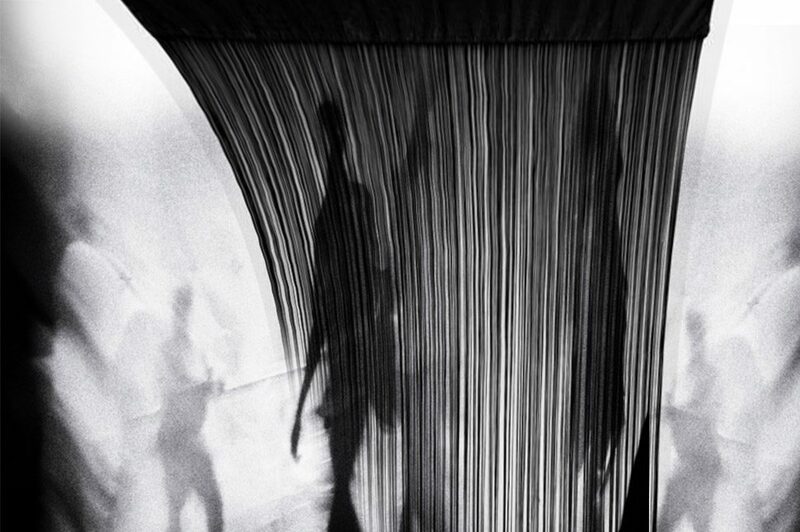 Throughout the show, guests can see and interact with the digital objects or wander around the virtual spaces created. 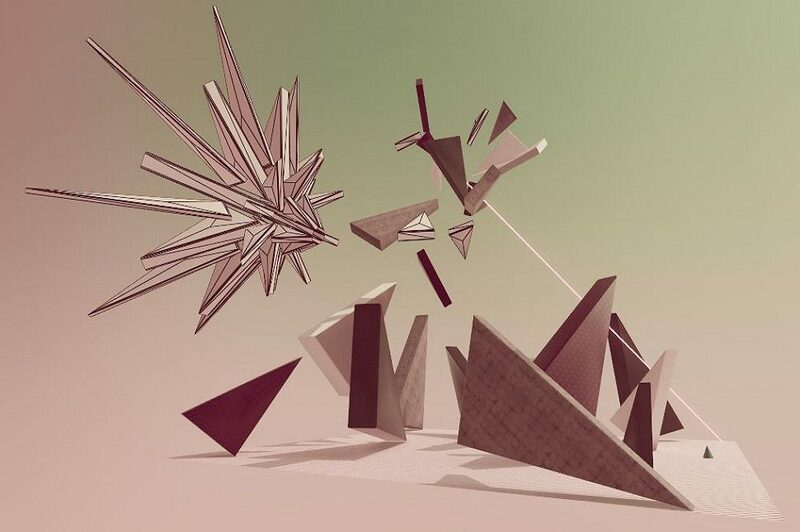 The show will include Lumiepop which brings paper products alive through AR; Abstract Demons, a gamified art installation as well as a variety of virtual museums, digital objects and some artifacts depicting my process including sketches, models and diagrams. ‘Supersymmetry’ invites visitors to create their own quantum connections in the form of knitted scarves, using an interactive pattern maker. 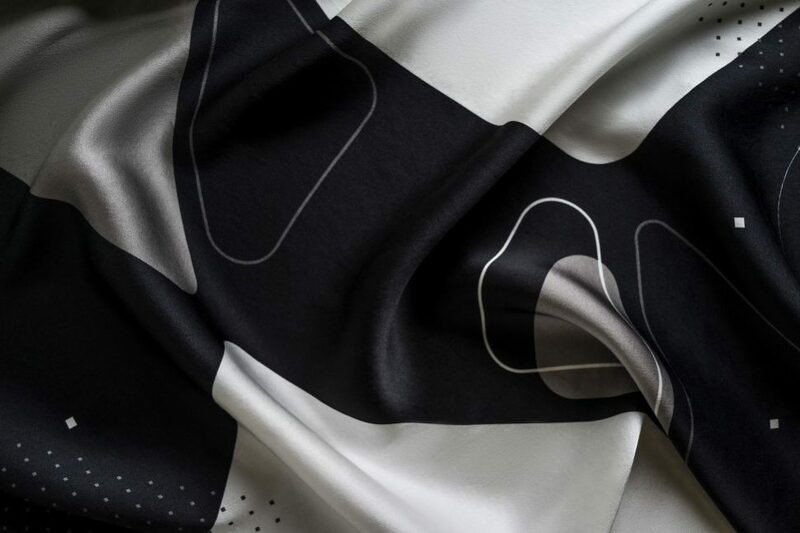 The tool allows visitors to design two scarves simultaneously, one by human, the other by a responsive algorithm, resulting in both a hyper personalized knit and its unpredictable reflection. 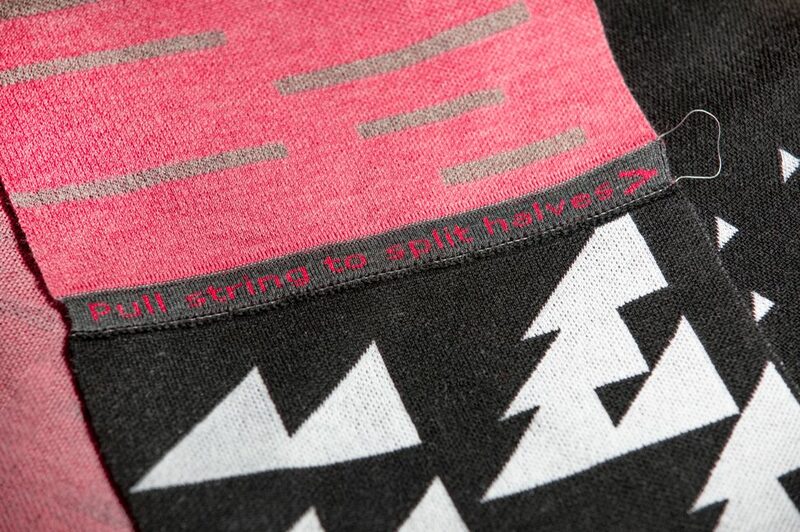 In the spirit of halved friendship charms, pulling a thread will separate the scarf in two – one for you, one for me. Supersymmetry. Click here to check out other 2019 DesignTO interactive design events, exhibitions, and installations.